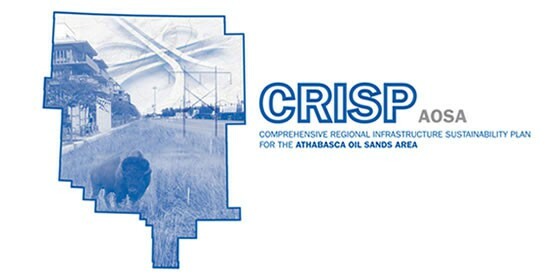 Applications’ prepared a serious of long range population and employment forecasts for the Alberta Oil Sands Secretariat in support of the development of the Athabasca Oil Sands Area (AOSA) Comprehensive Regional Infrastructure Sustainability Plan (CRISP). These 35 year forecasts identified the location of both population growth and employment centres in the region, including permanent and non-permanent residents, work camp location and occupancy and the location of oil sands and other major employment generators. Subsequently Applications development similar forecast for the Cold Lake Oil Sands Area (CLOSA) and Peace River Oil Sands Area (PROSA) in support of regional infrastructure plans in each of these areas.